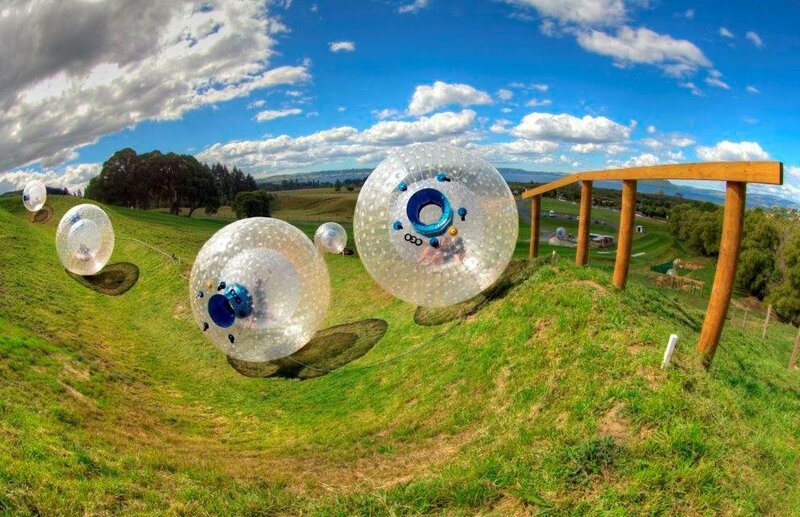 Learn, play, perform in New Zealand. Once a year, the New Zealand hills are alive with the sound of music. 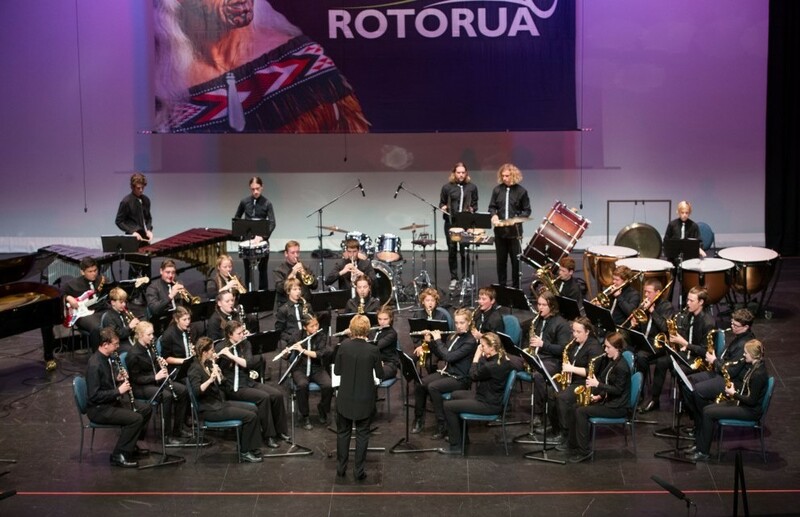 Since its launch in 2001, our signature event Rhapsody Rotorua has become New Zealand’s premier youth music festival. Join hundreds of music enthusiasts for three fun-filled days of festivities. 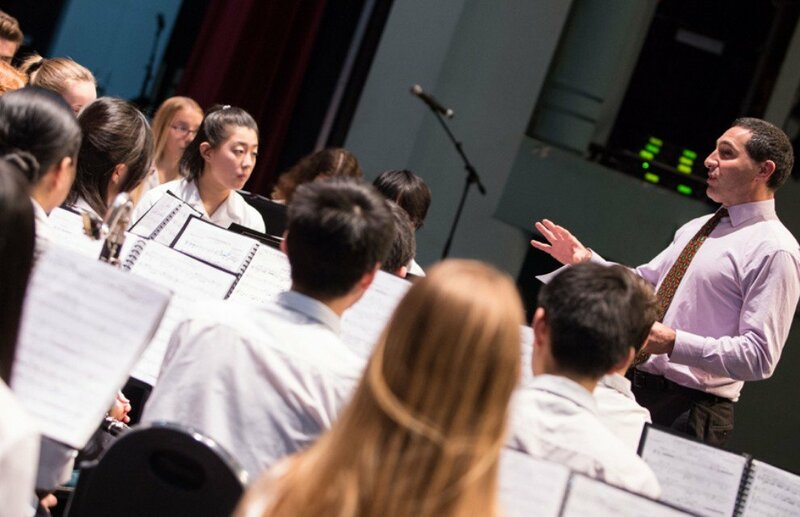 See bands, orchestras, choirs, bell ringers, ensembles, percussion groups, jazz groups, stage bands, guitar ensembles, tin whistlers and other artists celebrate a suite of styles in concert performances, adjudication, tutoring, clinics, master classes, workshops, school visits, play-outs & staged theatre concerts. Welcome to Rotorua! Fly into Auckland International Airport. Board your coach and travel south to Rotorua. Hotel Check In Check into your accommodation before having dinner with your fellow travellers. Morning Activities This morning will include either performance opportunities at local schools, rehearsal time and/or local sightseeing opportunities. Activity - Ogo Superman dive into the H20GO with your friends and slip and slide all your way 250m downhill. Agrodome Welcome Function Get ready for a fun packed hour of entertainment and education with the Agrodome’s unique farm show. After Dinner Dance Party The lights are dimmed for the first after dinner dance party! Public Concert After lunch, enjoy an entertaining concert at the Sir Howard Morrison Performing Arts Centre. First Rehearsal Join your fellow classmates for your first Honours Band and Festival Specialist Group rehearsal. Tamaki Maori Village A Tamaki village Maori guide will join you as you enjoy a different Maori experience. Learn the history of these proud people with a popular Maori concert. 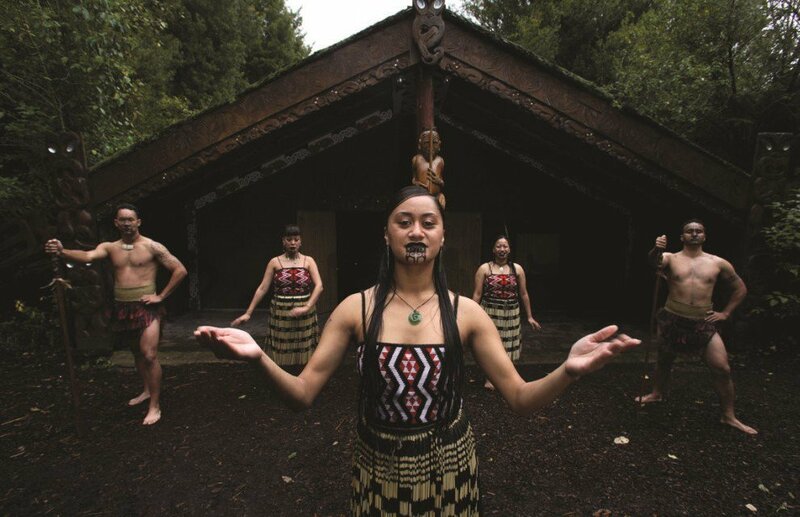 Experience the song, dance, poi and haka of the Maori. 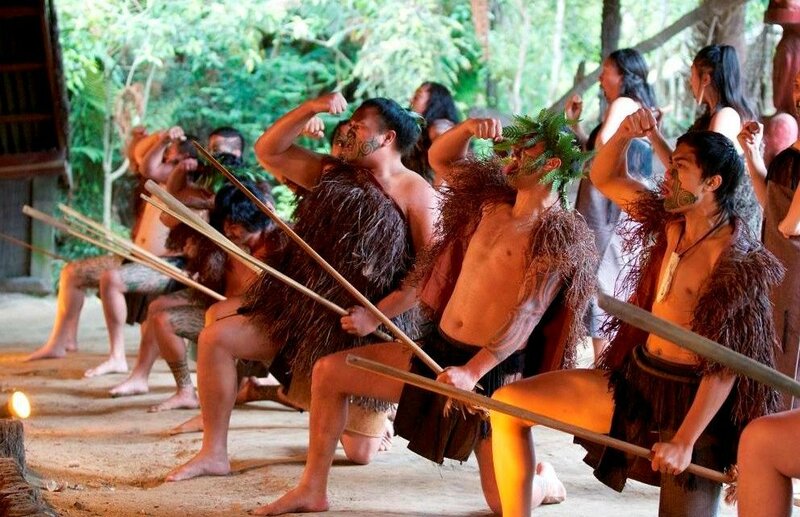 Afterwards enjoy an authentic Maori feast. Morning Activities The first part of your day will include either performance opportunities at local schools, rehearsal time and/or local sightseeing opportunities. Activity – Hell's Gate Thermal Park Explore boiling mud pools and enjoy a thermal mud foot bath. Second Rehearsal After lunch join your fellow classmates for your second Honours Band and Festival Specialist Group rehearsal. 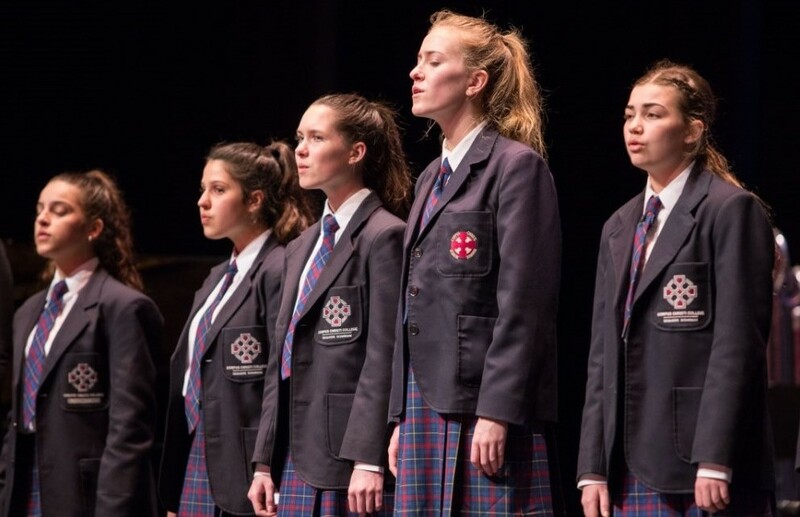 Public Concert After dinner, enjoy an evening at the Sir Howard Morrison Performing Arts Centre taking in another exciting public performance. Performance After breakfast, head to the Sir Howard Morrison Performing Arts Centre for your Master Classes and Special Clinics! Clinic 1 Choose from a list supplied by music director Grant Burns. Third Rehearsal Join your fellow classmates for your third Honours Band and Festival Specialist Group rehearsal. Clinic 2 Choose from a list supplied by music director Grant Burns. Fourth Rehearsal Join your fellow classmates for your fourth Honours Band and Festival Specialist Group rehearsal. Morning Activities Today is a day of fun and celebration as you take part in local sightseeing opportunities. 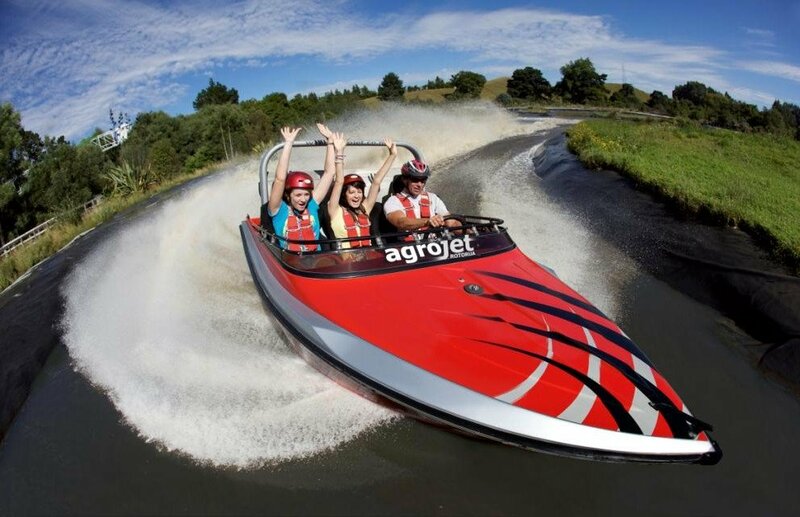 Activity – Agroventures Choose from 1 of 4 thrillseeking activities including the agrojet, swoop, schweeb and freefall extreme! Activity – Skyline Rotorua Sit back and relax as the best views in the region unfold before your eyes as the Skyline Gondola carries you 450m above Queenstown! Adventurers can opt to make their way back through the Canadian pine forests via Luging – burn it up or cruise at your own pace! Presentation Night Enjoy a delicious dinner before the special school presentation where awards of gold, silver and bronze certificates will be presented to all participating groups. Dance Party Have fun mixing with your fellow attendees at a student dance party that continues on in the hotel ballroom. Farewell New Zealand After your final breakfast in Rotorua, it’s time to bid farewell to NZ as you board your flight back home. Thank you for your interest in our WorldStrides Rhapsody Rotorua Music Festival Tour! Please tell us a little more about yourself so we can get you sent to the right place.